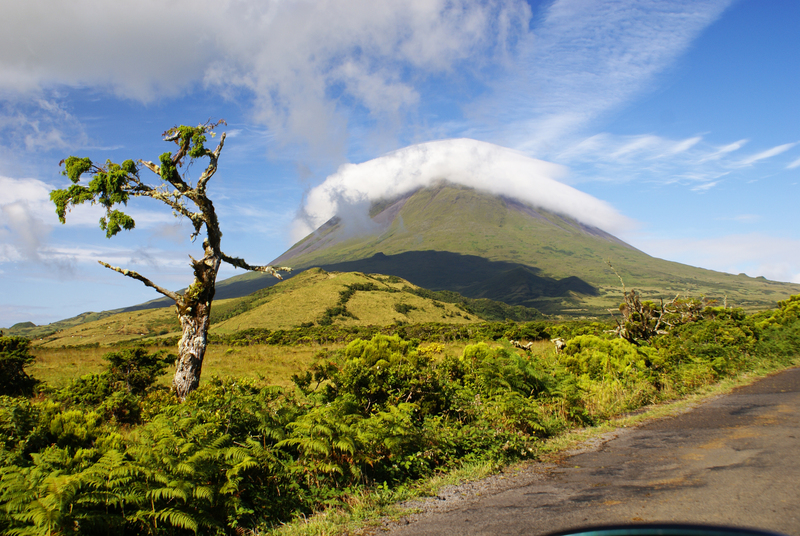 The Pico Island is the second largest island of the Azores, with an elongated shape due to its 46.2 kilometers long and 15.8 wide, being dominated by the Pico Mountain volcano in its western half. This island is the one further south of the Azores Central Group, one of the vertices of the so-called “islands of the triangle.” Its highest point, at 2350 meters altitude, is also the highest in Portugal, being in Piquinho in Mountain. Its discovery by Portuguese navigators have been aware of the other islands of the central group, which was initially known as the Island of D. Dinis, and the current name derives from the recognition as the largest Portuguese mountain. Believed to have been the last island of the central group to be populated after an effort mainly realized from the 1480s. The Portuguese settlers after the scale in Terceira, Graciosa, chose the Lajes as a place of residence, however, during the first settlement of the century, the wheat fields and pastel dye plant are fragile, just enabling economic development. 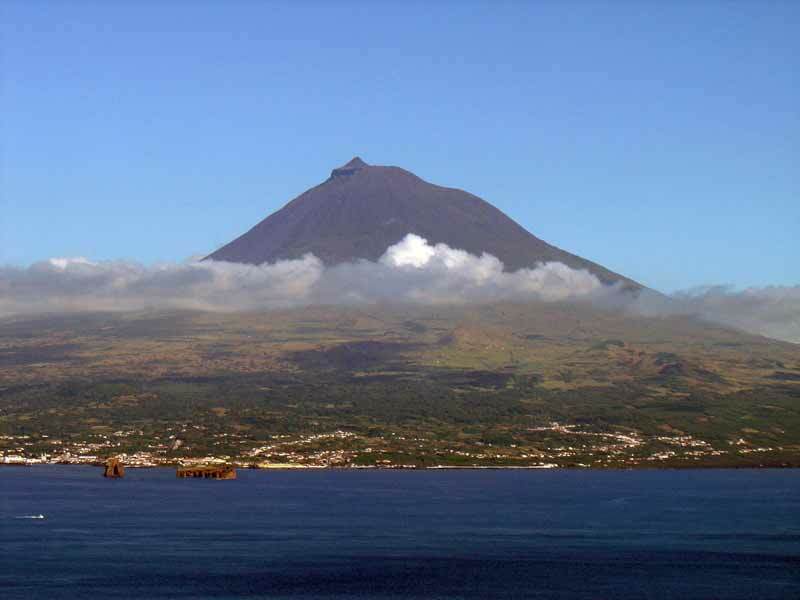 The dry and warm weather in some parts of Pico, joining the wealth of minerals in the lava soil, planting grasping this island is the cultivation of vines, with a predominance of Verdelho caste. 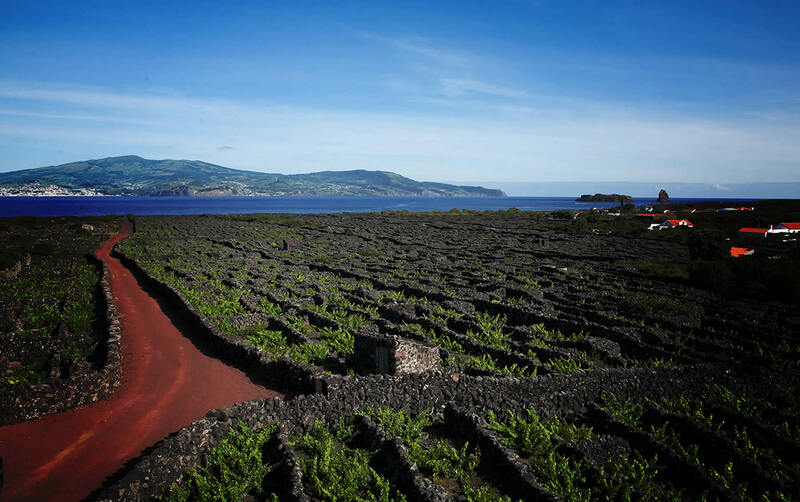 Over time, the wine and brandy people from Pico will be out among the Azorean wine production, being appreciated inside and outside the island, which allowed the development of the wine industry, particularly during the eighteenth century. To be exported to Europe and America, this picoense Verdelho reaches international fame, some even have a presence on the table of the Russian tsars. 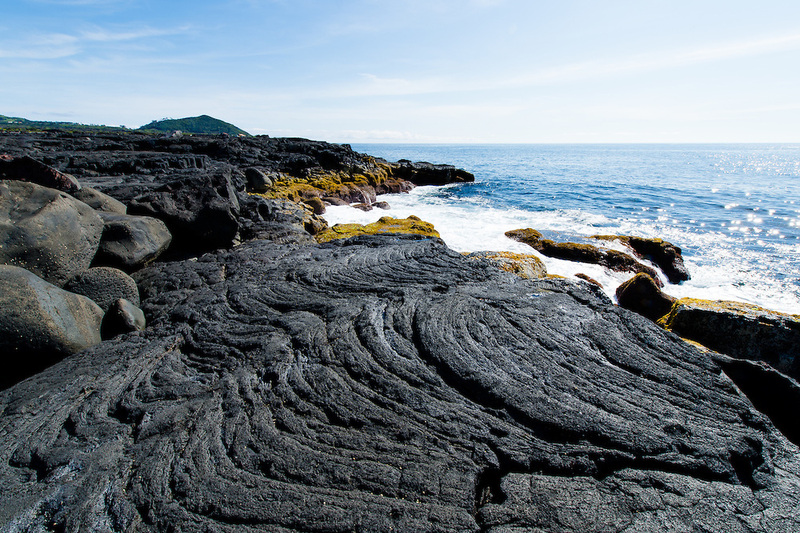 In this sense, the relationship with the Faial becomes strong, both at the administrative level, such as economic, due to the fact that Horta works as export port of Pico products, which lacks safe coves. In the first quarter of the eighteenth century, Pico is marked by volcanic eruptions, which have become a kind of harbinger for the end of the Golden Age of Verdelho and in the mid-nineteenth century, infesting diseases such as oidium and phylloxera devastated the vineyards, losing this culture, tradition and prestige melts into air-and consequently the inhabitants emigrate to Brazil and North America, for those who remained, the sea was his salvation. Since the eighteenth century that Pico has contact with whaling, where British and American fleets seeking sperm whales in the waters around Pico. Barges using the Peak ports for crew rest, groceries supply, repair yards and put the recruitment of new arms to the hard battle against the giants of the sea. And in the second half of the nineteenth century, the first attempts of the local community come to embrace this activity, thriving and spreading to other islands. Until its decline in the mid-twentieth century and ending in 1986 with preventing the hunting of cetaceans, following the signing by the Portuguese State of prohibitive moratorium of the International Whaling Commission. To date, the Pico came recovering the secular traditions and reinventing them, keeping a close link with the sperm whale, contact with cetaceans, now protected, have been the foundation stone of the tourism industry. However, the wine industry also returned to play a role in helping the island’s economy. Agriculture, livestock and fishing are also relevant activities. The particularity of caicoense viticulture is internationally recognized, obtaining the classification of the Vineyard Culture Landscape as a World Heritage Site by UNESCO in 2004.